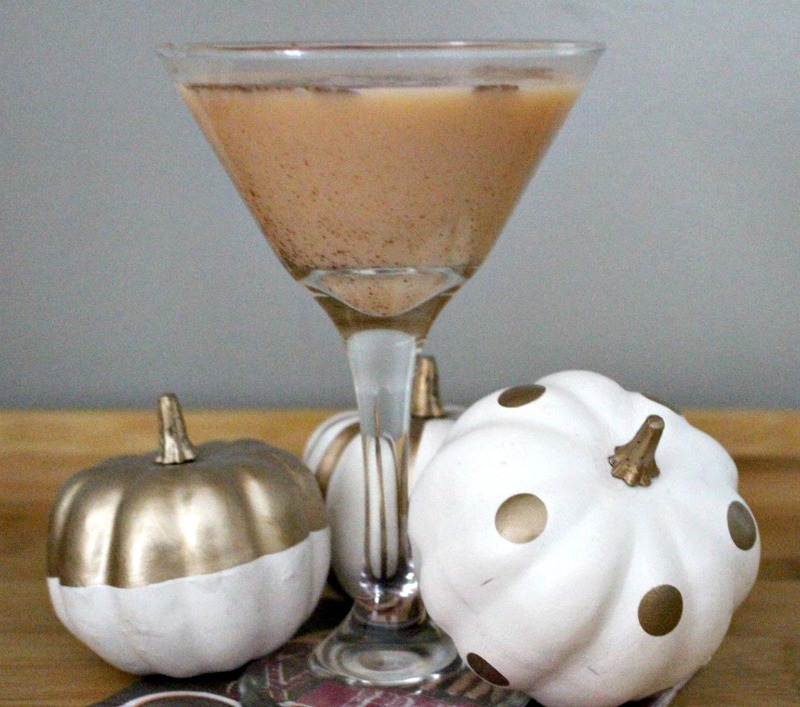 This simple pumpkin pie martini is like a slice of pumpkin pie in cocktail form! It is a perfect after dinner drink and made with just a few ingredients. You can even add a dollop of whipped cream for an extra treat. Enjoy! There may be some of you who don’t share my excitement with all things pumpkin. 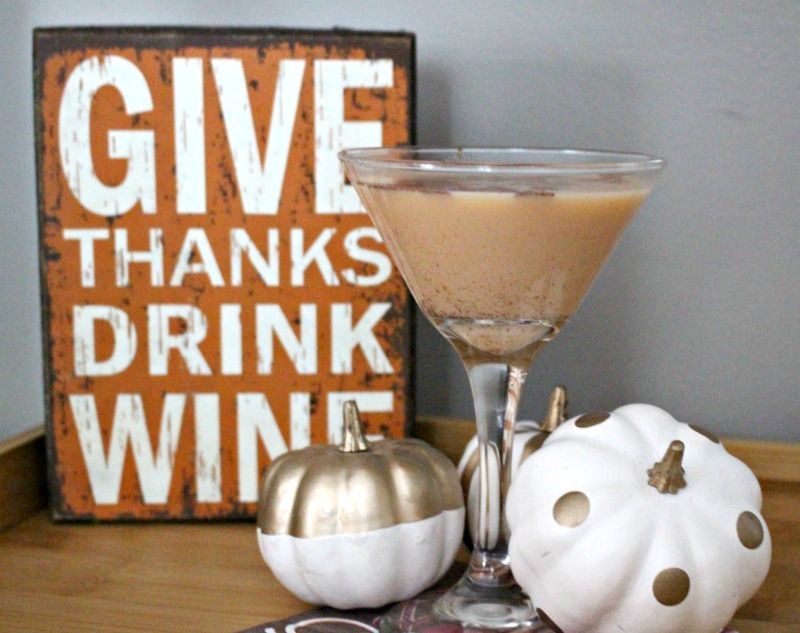 But I bet even if you don’t you will love this pumpkin pie martini. I will say the best compliment I received was one my 22 yo daughter said it tasted just like a slice of pumpkin pie! Hopefully even the anti-pumpkin spice fans will give this a try. It may just surprise you! Fill a cocktail shaker halfway with ice and add remaining ingredients. Shake vigorously and strain into a martini glass. I chose to add a dash of pumpkin pie spice. If that is too much for you, switch it to nutmeg. You can also rim the glass with cinnamon and sugar if you like. I will say that I went to 3 stores looking for cinnamon sticks and could not find them. I do like to serve it with a cinnamon stick. Those suckers are hard to find! Let me know if you try this recipe by leaving a message in the comments below. Or if you have a favorite fall cocktail that you’d like to share, I’d love to hear it! Pin the image below to save it for later! There are 8 more fall cocktails for you to try. 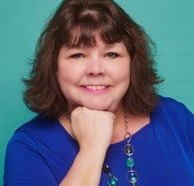 Click on the links below to visit the talented bloggers participating in this fun fall blog hop. 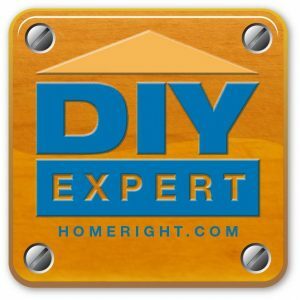 There are some seriously awesome recipes shared! We will be back every Saturday through October 6th sharing fun fall cocktails with you. Hope you will join us each week. These are perfect to pin for the upcoming Holiday season. This sounds heavenly! I need to be on the look out for the Jack o blast! This is right up my alley! This looks so good. I have some fun shopping to do. This sounds delicious, what a great fall martini! What a delicious fall treat! 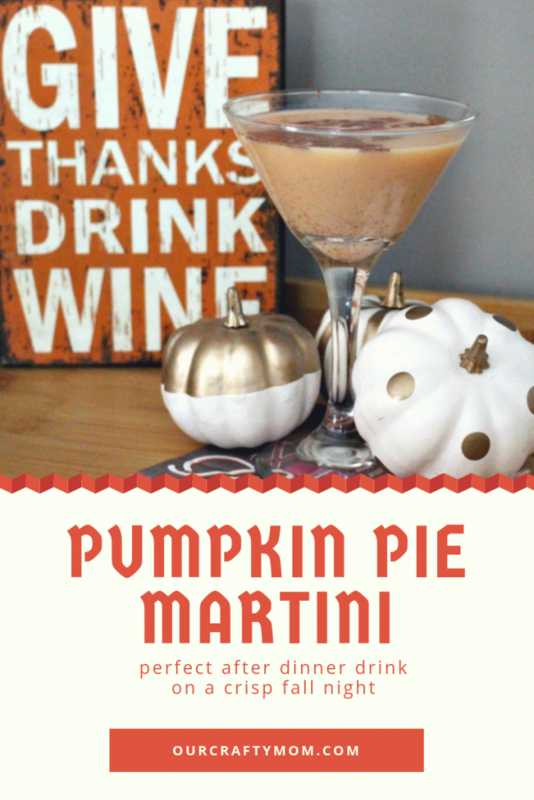 I’m really taken with your Pumpkin Pie Martini! Thank you for sharing, and for being a part of the Hearth and Soul Link Party. Have a wonderful week ahead! This sounds so fantastic, really gets me in the mood for fall! Pinning this to a bunch of places, thanks, Michelle! Wow this recipe looks amazing! 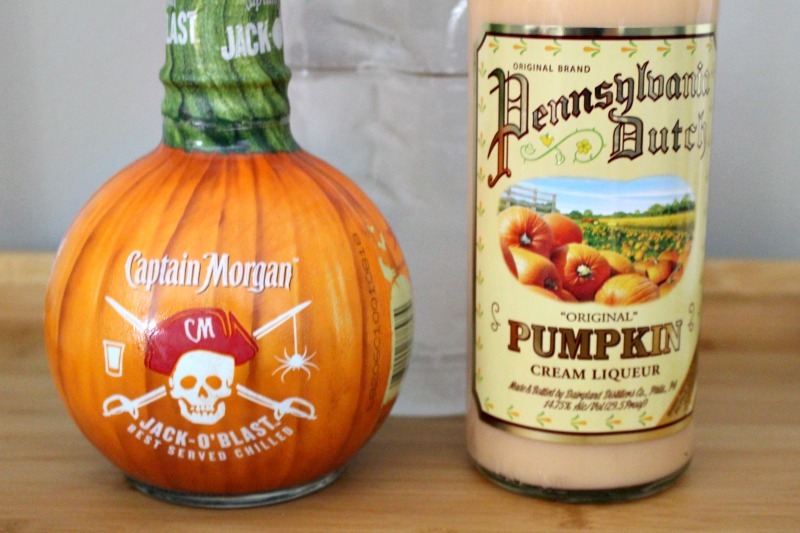 And I didn’t even know pumpkin spice rum existed in the world. ha! Thanks so much….saw it at grandmas house wed. party. This sounds right up my alley! Can’t wait to try it. Thanks for sharing on To Grandma’s House We Go! Hi! Visiting from the Pretty Pintastic party. This sounds delicious! Hope you stop by our What’s for Dinner party and share this – and I like the give thanks sign too! Thank you so much! Off to link up now! Thanks for joining us! Hope to see you next Sunday too. Have a wonderful week. 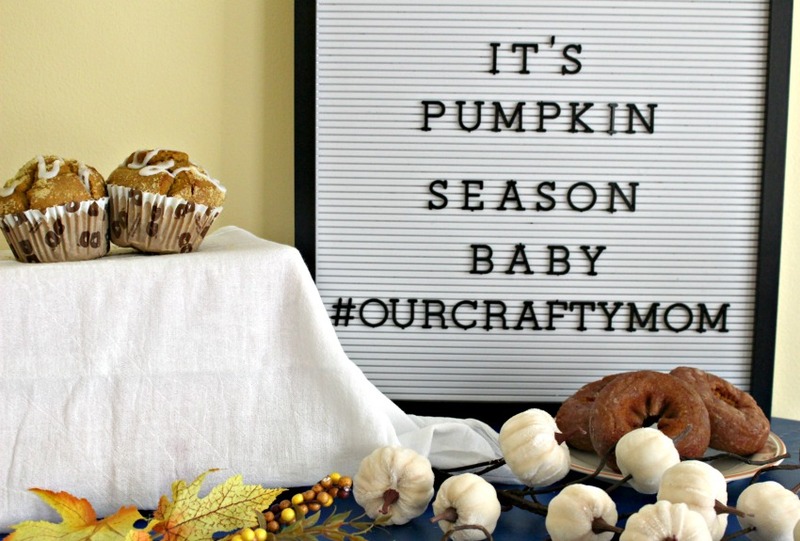 Thanks so much for sharing at the Hello Fall linky party. This sounds like a wonderful fall flavored drink. Pinned.